Connect and participate on Facebook, Steam and Horseplay Live! 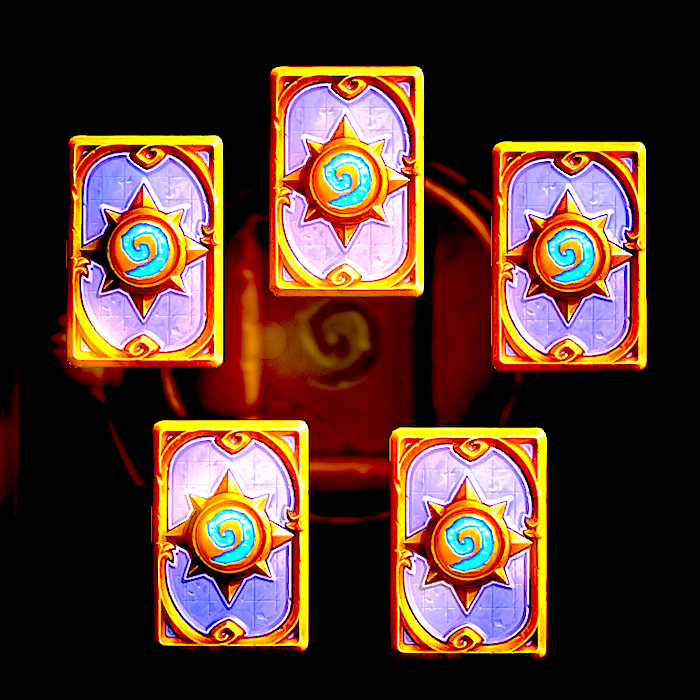 Curse of Naxxramas is Live! The Naxxramas patch downloaded for several of us at GANG and the adventure began. Some breezed through the Arachnid Quarter in an hour but most do not. The Naxxramas AI seems to be cunning and smart. Pay attention to the cards – the new ones are surprising. If you have never ranked better than 20, Naxx may be tough on Normal mode. Lag has been a little fierce in the first hours of Naxxramas, but we’re hoping it gets better soon. During lag, it takes a little longer for actions to execute. A day or two, however, is expected as everyone digs into the Naxx. Bugs:Hogger doesn’t spawn taunting gnolls at the end of turn. This was fixed by 7:30 EDT. Report your bugs to Stan (see email addy below) and he’ll add them here. Below is a look at what you’re up against. Anub’Rekhan throws out a whole lotta low-life minions if given half the chance. Don’t let that happen. The reward for defeating Anub’Rekhan is a cute little number: the Haunted Creeper. The reward for defeating the Grand Widow Faerlina is a cute little number: the Nerub’ar Weblord. @aworthyopponent is guilty for proclaiming the Season 3 card (Joyful Rainbow) as “The Magical Mystery Tour” card back. Contrary to @aworthyopponent’s suggestion, mind altering drugs are optional when you play this card back. As I’ve said before, new seasonal card backs are lower hanging fruit for lesser murlocs. But until we come up with some OP suggestions, what’s a greater murloc to do? We are thrilled, however, to have the A Worthy Opponent Podcast team join GANG! Welcome to the awesome, Autumnsbane and Blacklace. Awesome stories by mad geniuses here on the GANG!